You know those times when everything falls into place, and it just seems like it was meant to be? One of those events that makes for an unlikely tale to tell the grandchildren? One Sunday afternoon, I was doing what I’d usually do - minding my own business, working on Press Play Gaming magazine. I was sitting at my computer desk, trying to figure out how I was going to manage to get all of the content done between then and the end of the month for the latest issue. It’s around 4pm, and in walks Loren to have a chat. No worries, I wasn’t really getting anywhere with my work anyway. She shows me a Facebook post that our nephew had shared on facebook - a post from a private Buy, Swap & Sell page from a little old mining town, 350kms away. This facebook post was of someone selling off a few older items. Games, in fact. Consoles. Controllers. Just a few bits and pieces. As I looked through the photos, I got progressively more interested. There was actually a ton of stuff here - a NES, SNES, Mega Drive, N64, a ton of games… more and more games which, I noticed, were sought after games by collectors and nostalgic gamers alike. 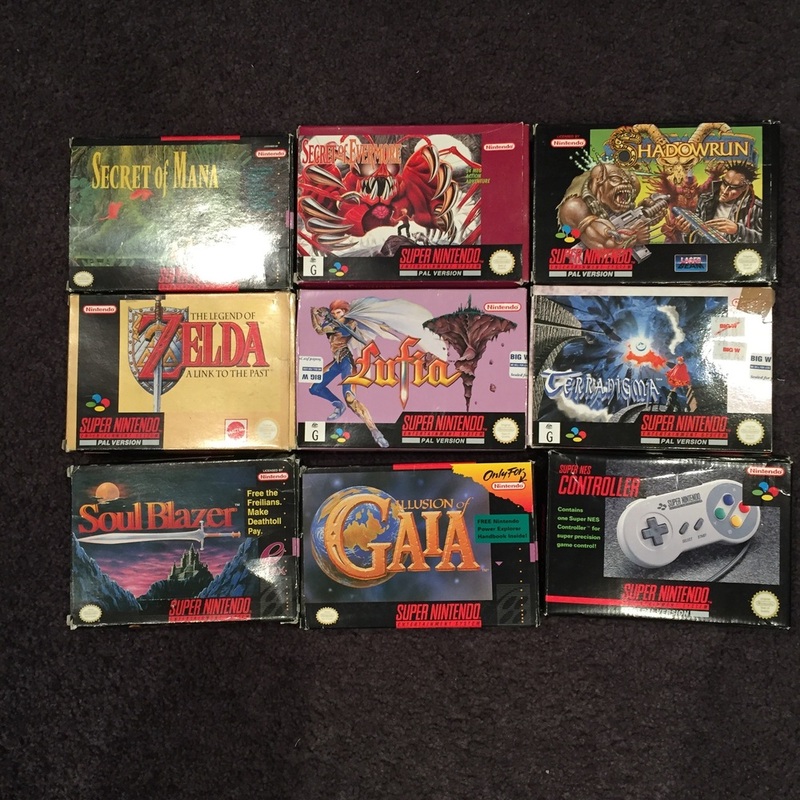 Secret of Mana, Metal Gear, Zelda, Castlevania… all names I’d heard before, but never even seen in real life. I needed to contact this guy. After a few back and forth messages, we came to a bulk price for the lot - $1000. Fantastic! One problem though - these items were located a long way away, and postage would be killer on a package this large and heavy. I would need to find a way to avoid that. Already half way through deciding to just jump in the car and drive 3 ½ hours to go pick everything up then and there, Loren called up the family of the nephew who had shared the photo originally (who live in the town where the precious items were located) and organized for them to not only go and pick up this big bundle of joy for us, but also to come stay with us Sunday night one week later, for a holiday. It was school holidays during this time - a perfect fit. You know how there’s just some people in your life that are just fricken amazing? Yeah, that’s this family. Fast forward exactly one week later (nearly to the hour) and this wonderful family were pulling into our driveway to come and spend an awesome night with us, dropping off the cargo in the process. The kids and I slowly worked our way through the gigantic pile of awesome like it was Christmas morning (seriously, I think a few of the kids were nearly more excited than I was) marveling at the sheer volume of wonder on display here. Even now, going through stuff on my own, I keep finding things and thinking “wow, this is here too! Amazing!" 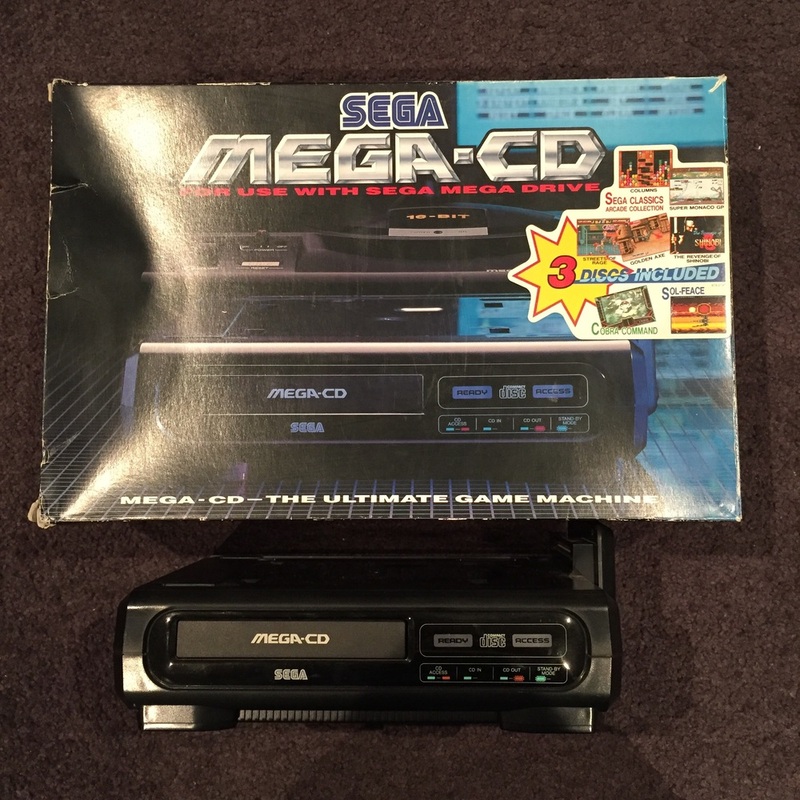 The person who had sold the collection also had mentioned that they’d throw in the cheats and magazines they had for the games. I was kind of thinking yeah cool, but whatever. No biggie. It wasn’t until I was unzipping the extremely heavy bag did I understand what exactly he’d meant - not only were they actual retail gaming magazines, but they were issues of the old school Nintendo publication Nintendo Magazine System, along with a few random other bits and pieces, around the era of the NES and SNES. Within the space of a few hours, I’d gone from anything old school in gaming being the furthest from my mind, to being $1000 out of pocket and having this amazing euphoric experience of purchasing something amazing that you can’t simply find in a store. 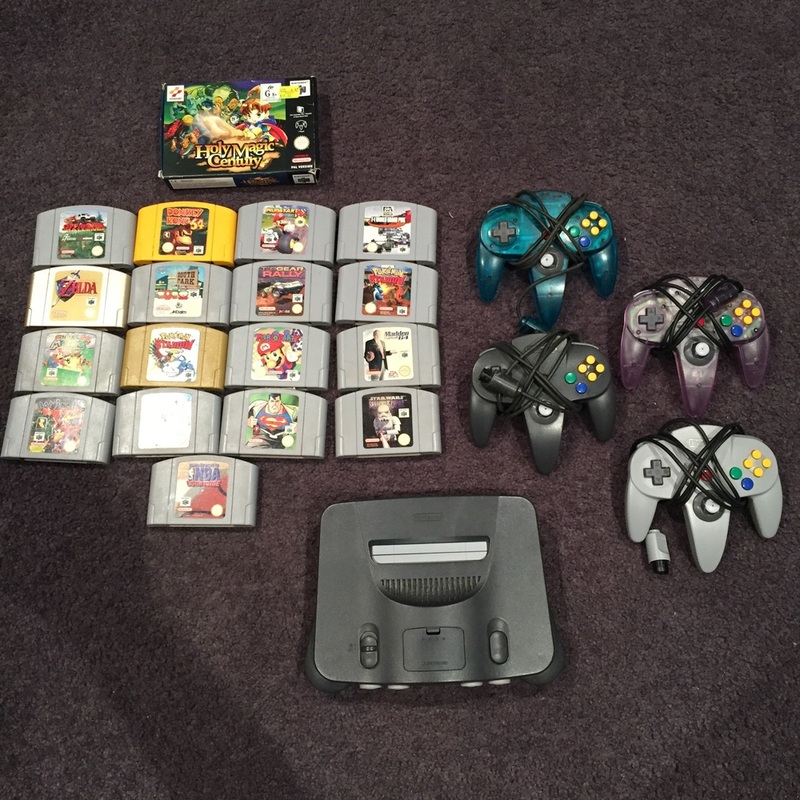 4 old school consoles, peripherals, and a bunch of games. I tried not to show it to much, but I was super excited for this. 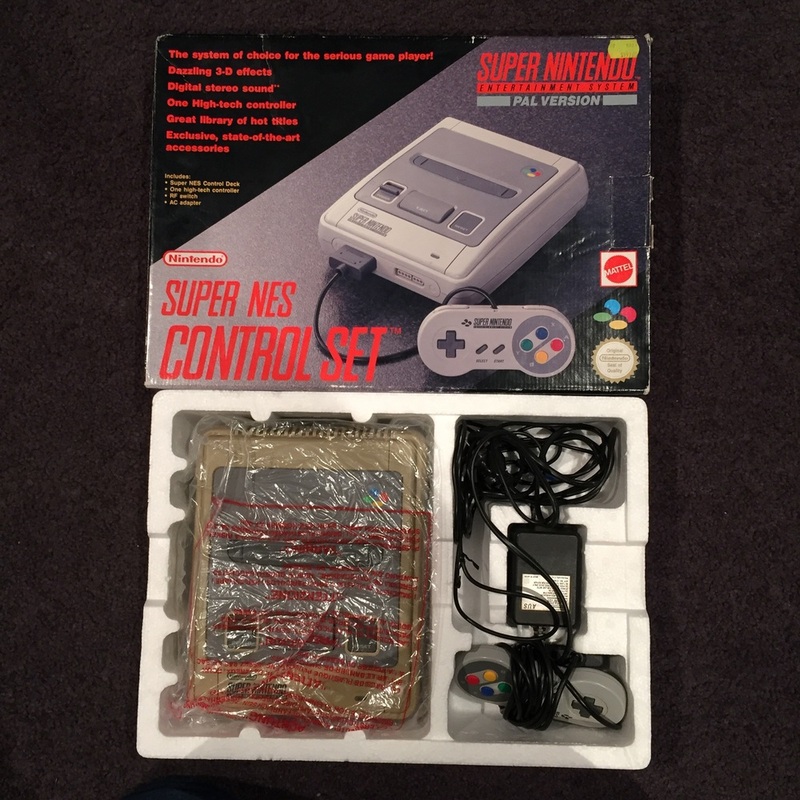 For so long I’d been after a SNES at a decent price with a few good games. This was even better. Moving forward, I’ve got a good idea of what I’m going to be doing with this stuff. During this week of transition from spending the money to physically holding the games, I’d decided to make this a project for me to work on for the next few years. Press Play Gaming Magazine will continue of course, but I’ll also be posting once a week on the website again - One week will be a regular article, much like this one, then the next week will feature Retro Box. 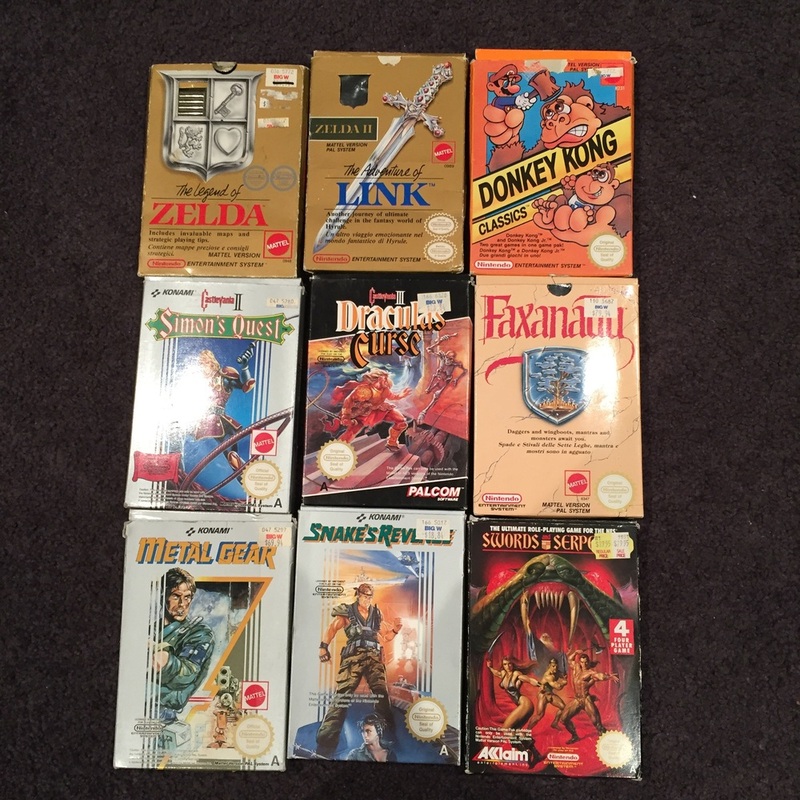 Retro Box will be a chance for me to take a good look at each of these nostalgia inducing games in depth, playing them how they are meant to be played - on their original consoles - while doing some research and digging into the games' history. All of which will culminate in an article/report/write-up about that game for everyone to check out. I’m super keen to try out some of these older gems that were released before I was even born, and see how they hold up and why they were such massive hits - especially the ones that have lead to the mega franchises that we have today. 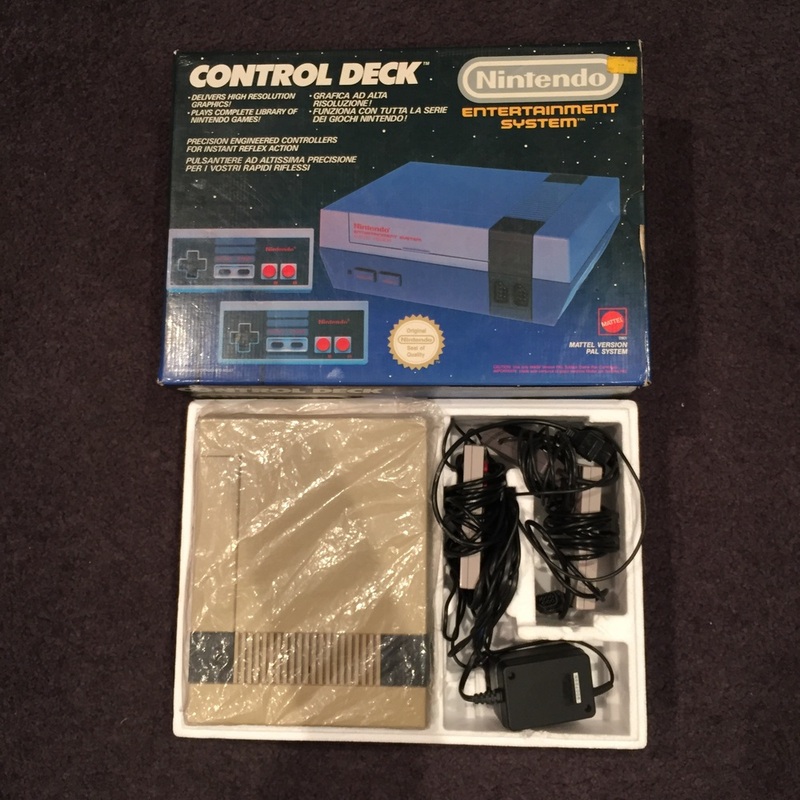 I’m already itching to go set up my new NES and chuck on some Zelda. Every fortnight, I'll be posting something new and interesting for you to check out - I hope you’ll come along for the ride! Press Play Gaming has a special email service, where we will send you one (maybe two, on occasion) emails per week with article info, exclusive giveaways and general gaming goodness. It's even free!